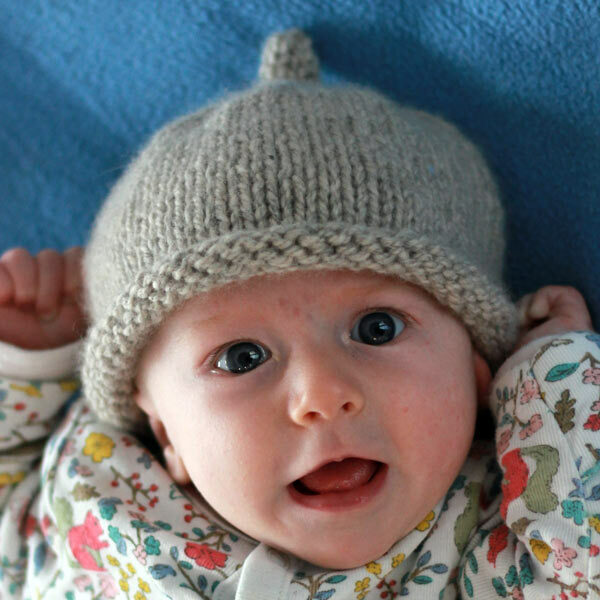 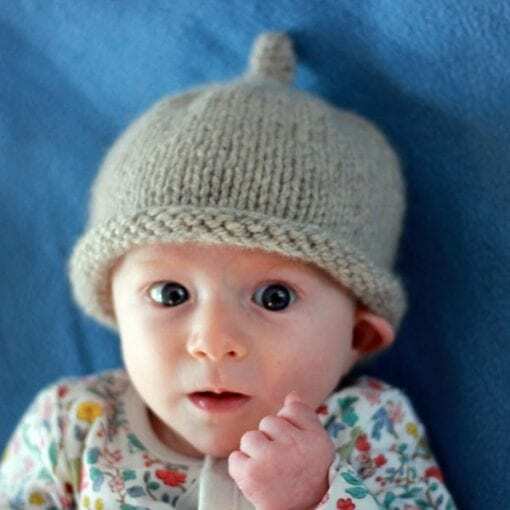 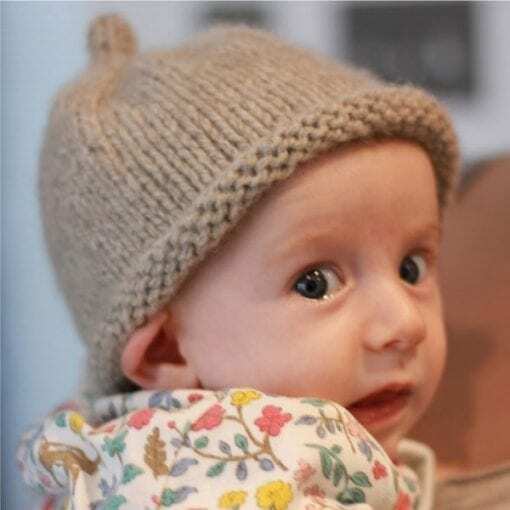 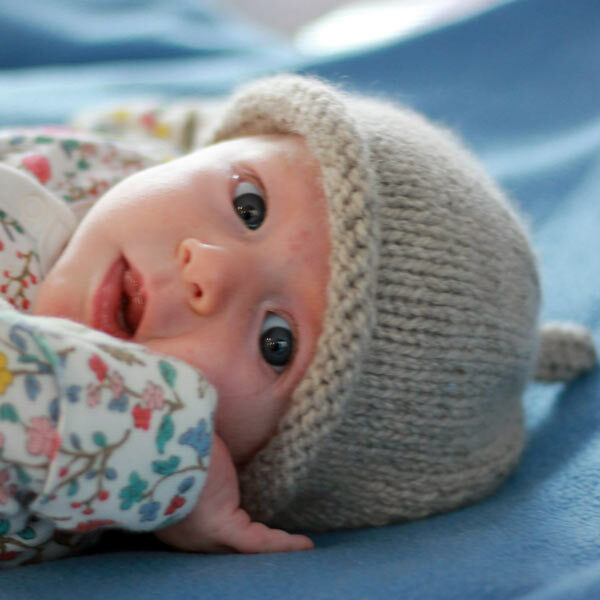 Baby Bell is a cute baby beanie hat with a curled rim and a small stalk at the crown. 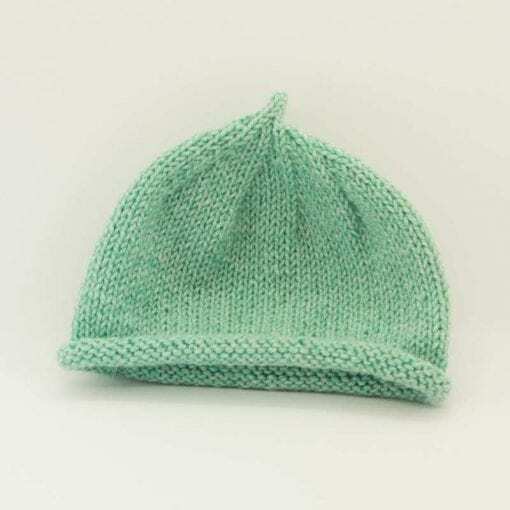 Designed for Altopiano yarn it uses just 50g one ball (you can actually get 2 hats from the Altopiano), or alternatively it can be easily adjusted to the Di Lusso Yarn. 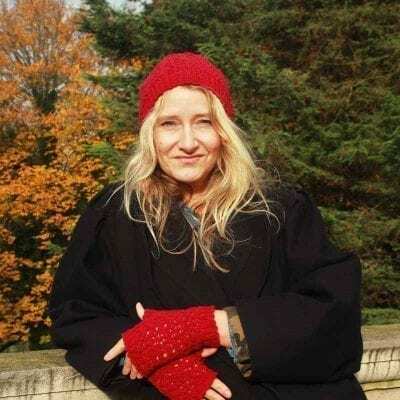 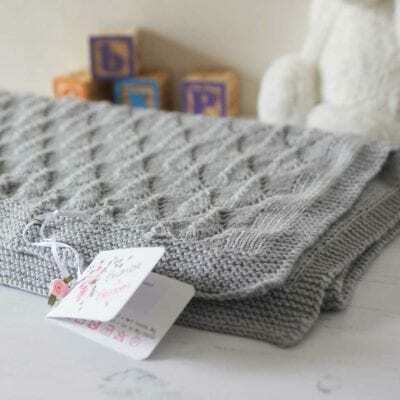 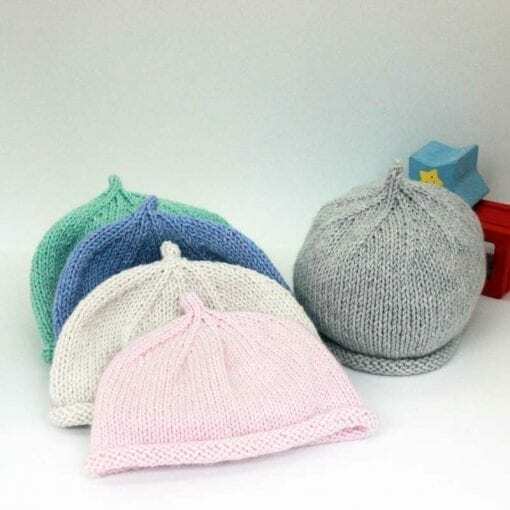 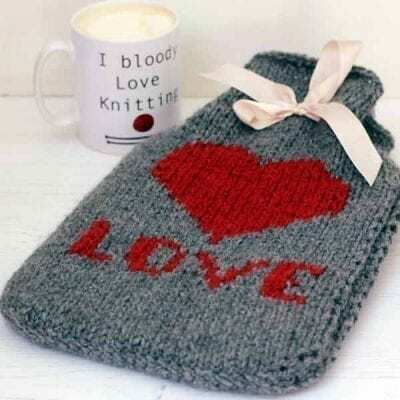 It’s the perfect quick knit gift for a baby shower or a new Mum. It is also available as a pdf pattern download. 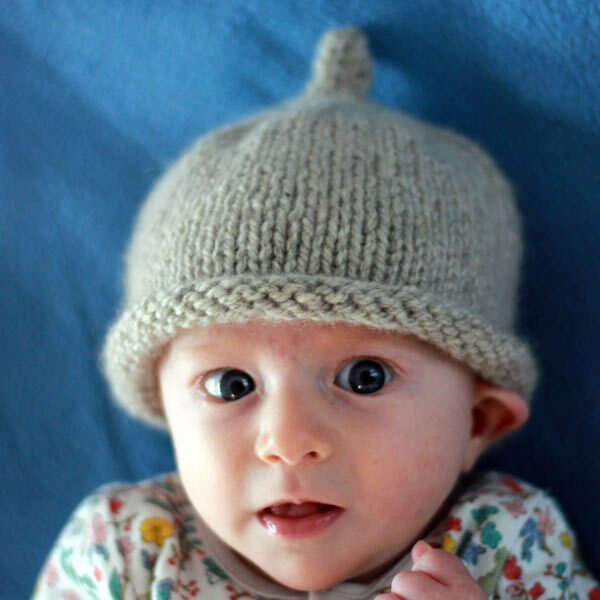 Baby Bell is a cute baby beanie hat with a curled rim and a small stalk at the crown. 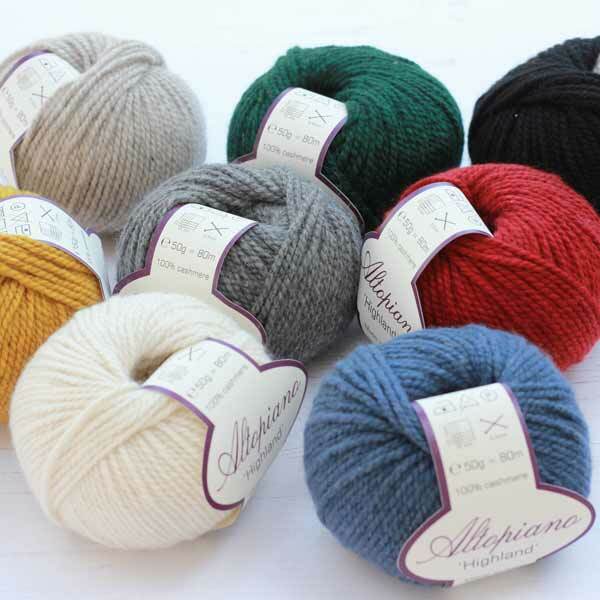 Designed for Altopiano yarn it uses just 50g one ball (you can actually get 2 hats from the Altopiano), or alternatively it can be easily adjusted to the Di Lusso Yarn. 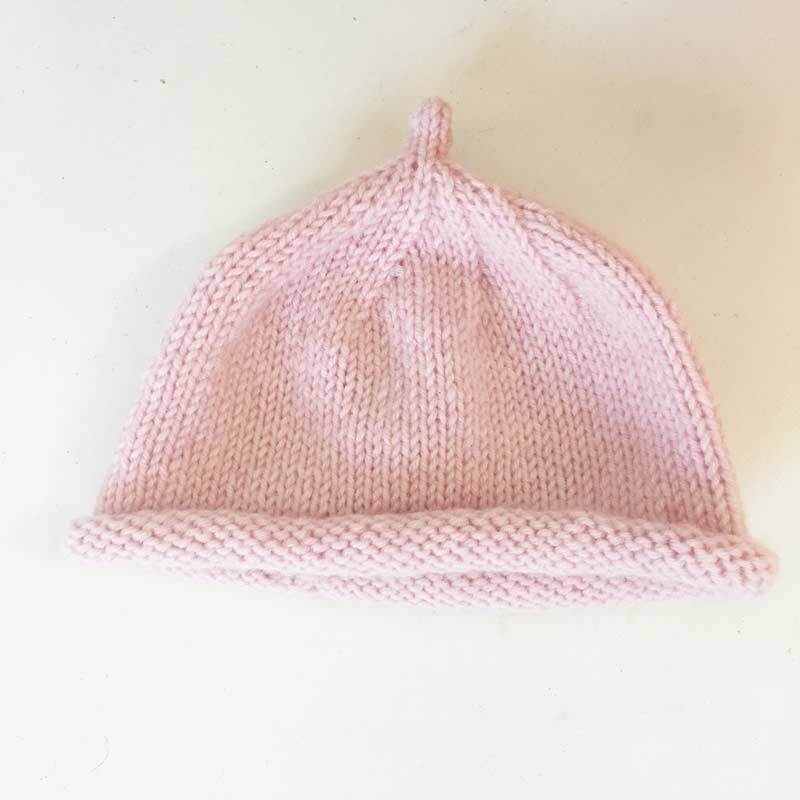 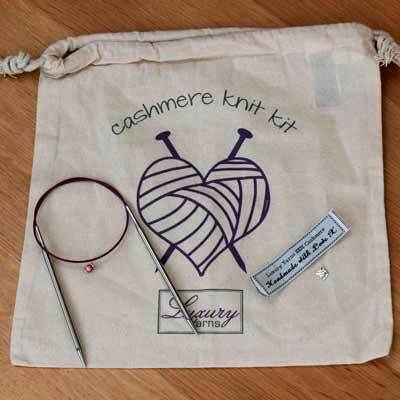 It’s the perfect quick knit gift for a baby shower or a new Mum.